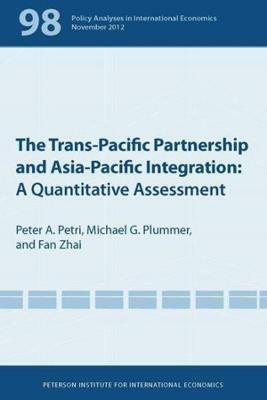 This book examines, in rigorous, quantitative detail, the structure of trade between Japan and the United States, tracing the evolution of trade interdependence and the causes of its increasing intensity. It also looks at sectoral differences in interdependence-at the patterns behind changes in the composition of trade and the complex factors that determine how individual sectors of each economy respond to economic change in all the others. In the first part, the author designs and estimates a multicountry, multisectoral general equilibrium model. The model is operationalized with careful estimates of the parameters that govern demand, production, and trade in both economies. 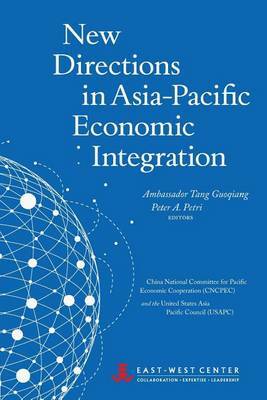 In the second part, the model is employed to explore various aspects of interdependence and commercial policy. 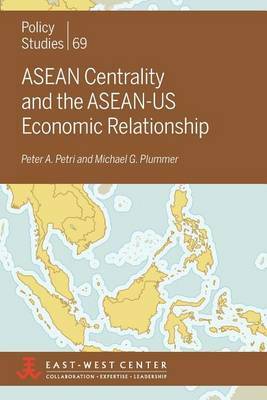 Peter Petri's findings indicate, among other things, that the American and Japanese economies are more closely related than one might judge from the size of their trade. 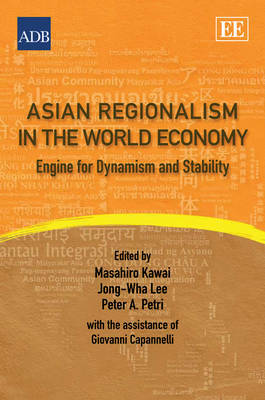 As a result of differences in the structures of the two economies, their interdependence is sharply asymmetric, with economic events in the United States having a greater impact on Japan than vice versa. The study also shows that the roots of bilateral conflict can be traced to structural causes, and suggests that recent structural changes may have increased the incentives for protectionism. Buy Modelling Japanese-American Trade by Peter A. Petri from Australia's Online Independent Bookstore, Boomerang Books.